I've been obsessed lately with finding the perfect highlighter. I came across the Watt's Up! by Benefit Cosmetics (retails $30.00 for 0.33 oz) which comes in a luminous champagne color. I was going to buy the actual size which comes with a blender on the other side, however, when I got to the checkout line I asked for my birthday gift and viola! Sephora was offering a small size of the Watt's Up! by Benefit Cosmetics along with the They're Real! 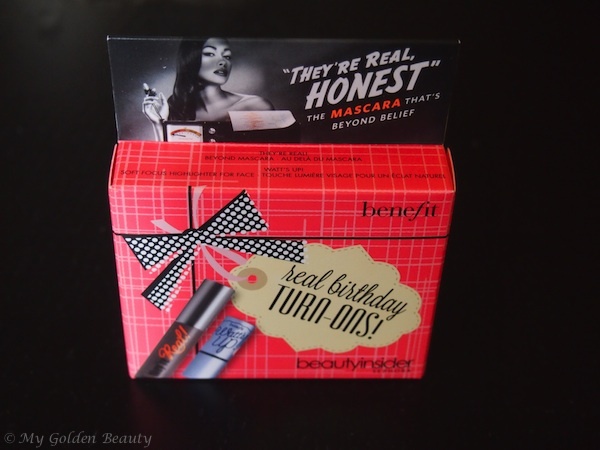 Mascara by Benefit (check out my review here on the They're Real! Mascara by Benefit). I just HAD to try the Watt's Up! by Benefit Cosmetics before purchasing the actual size and let me just say - I was pleasantly surprised. I like the Watt's Up! by Benefit Cosmetics application because it's in stick form. I can throw it easily in my bag or makeup bag and don't have to be afraid of shattering the case by it slipping out of my hands onto the ground. The highlighter is such a pretty, shimmery color. 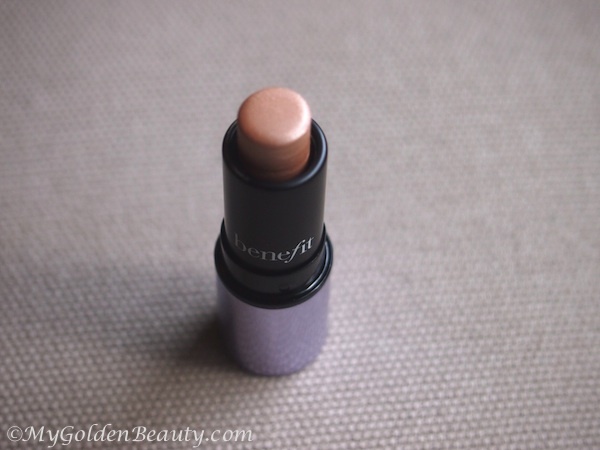 The highlighter is designed to work on all complexions. Benefit Cosmetics suggests applying the highlighter to your cheek and brow bones, while using the soft blender to sculpt and then blend the product onto your skin. The highlighter can be used on its own or over existing makeup. Here is how the product looks on my skin... It's pretty shimmery however, when it's blended out it works so well against skin and doesn't look caky. Here's the product blended out. It's such a shimmery beautiful color! 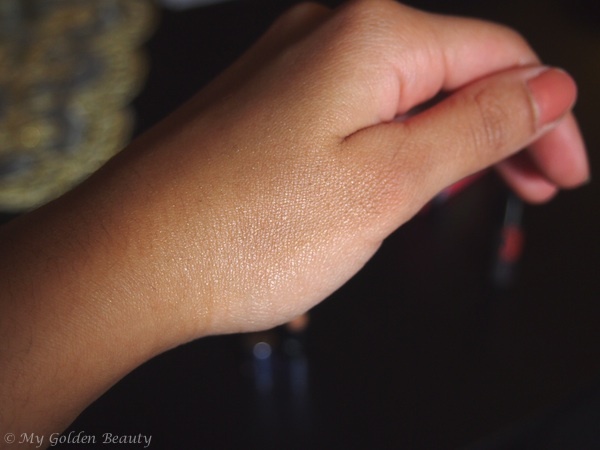 It results in a beautiful, glowy sheen that’s super luminous.